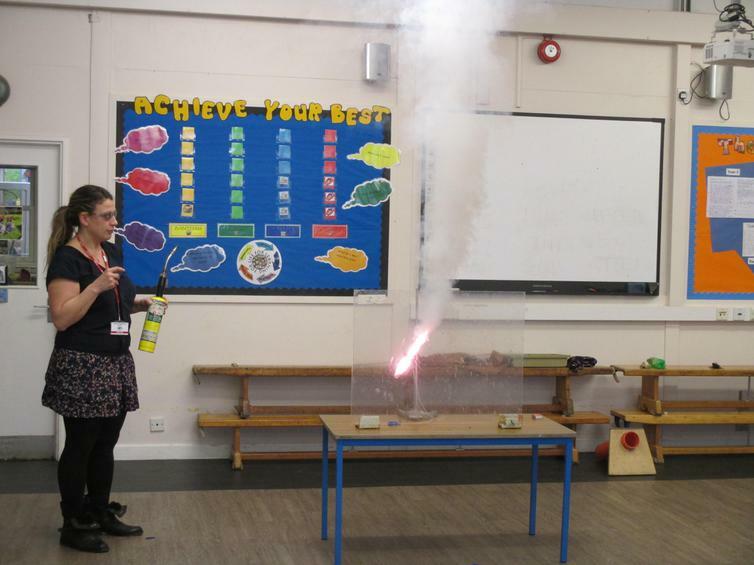 Science week going out with a bang! 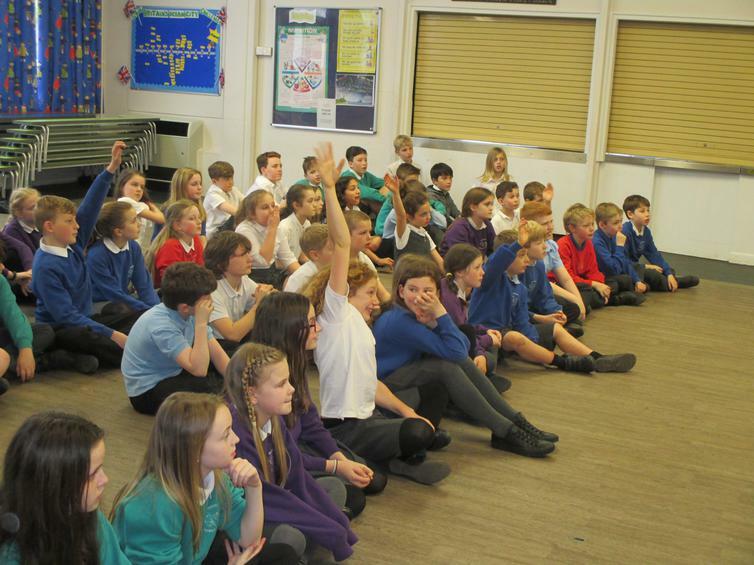 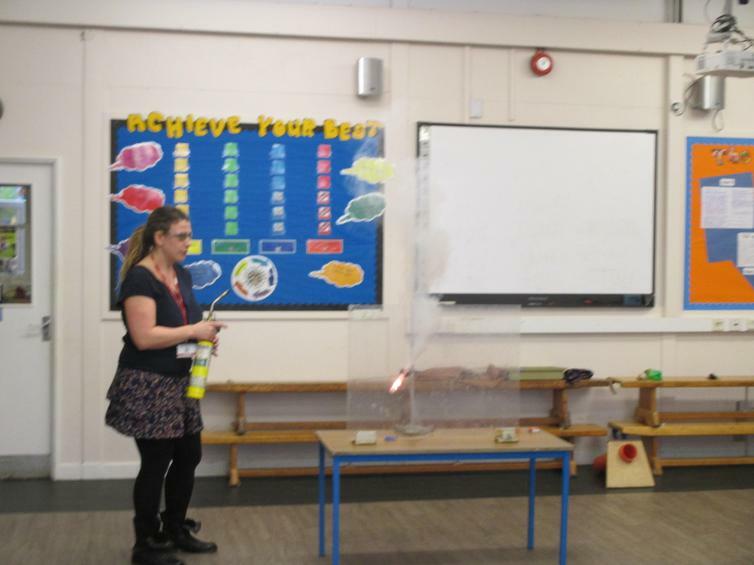 With Science week coming to an end we had one last explosive suprise for the lucky year 5 & 6s today. 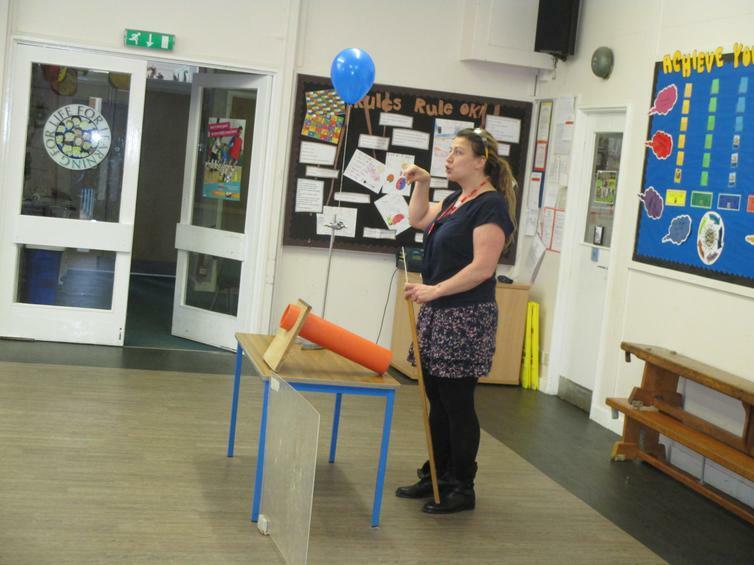 A visit from secondary science teacher Mrs Riley brought bangs, rocket launchers, exploding jelly babies and lots of excitement as she showcased a range of experiments in the school hall. 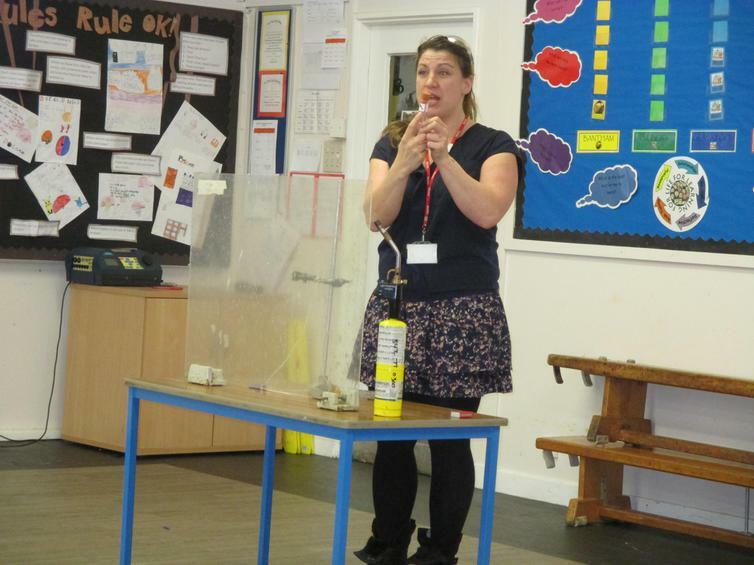 The children were shown how potassium chloride when heated reacts with the sugar in the jelly baby to create an amazing result, and how heating the oxygen around a hydrogen filled balloon can cause an almighty bang aswell as other exciting experiments. 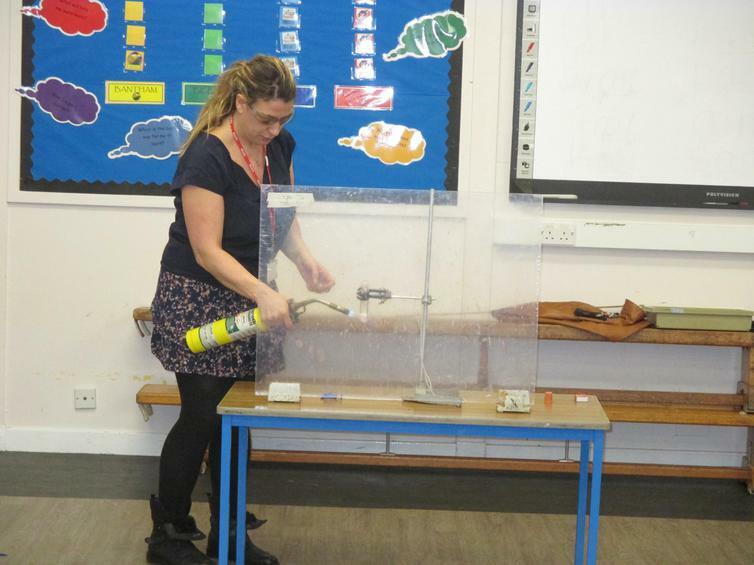 I think we can safely safe that this has added a new fuel to the already burning scientific minds around our school this week. 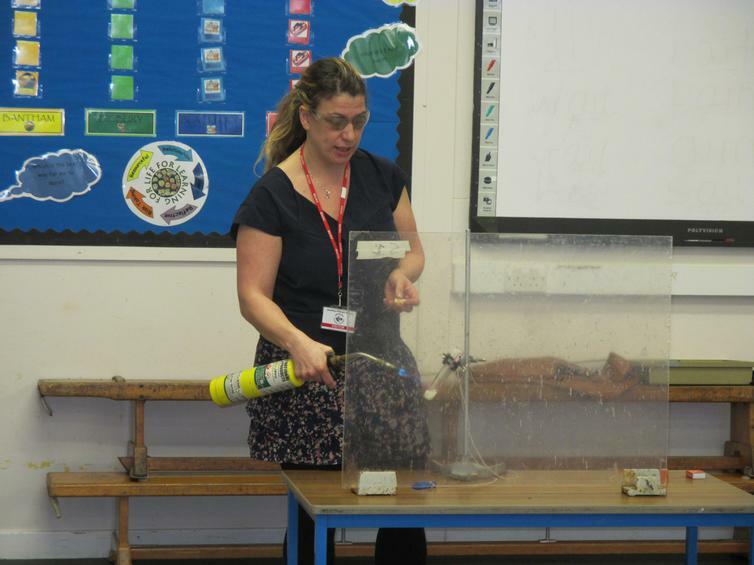 A fantastic display proving that science definitely rocks! 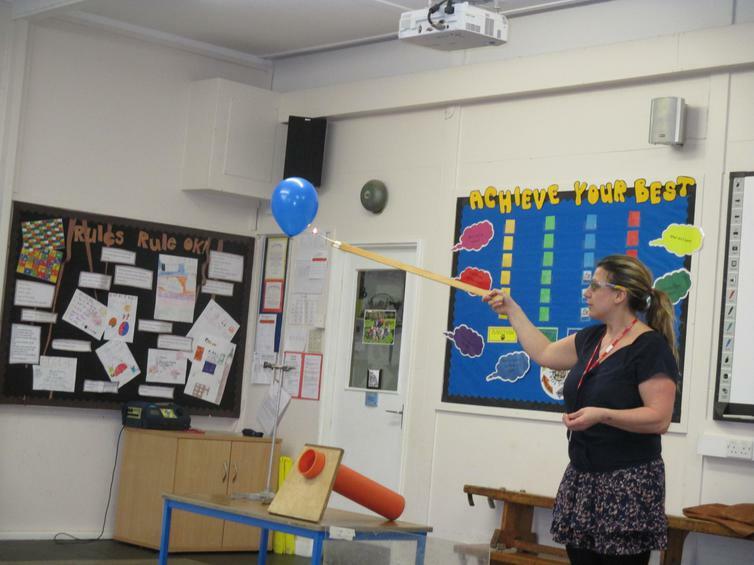 Check out your child's class learning journey page for all the other amazing science experiments and learning that has been going on this week.